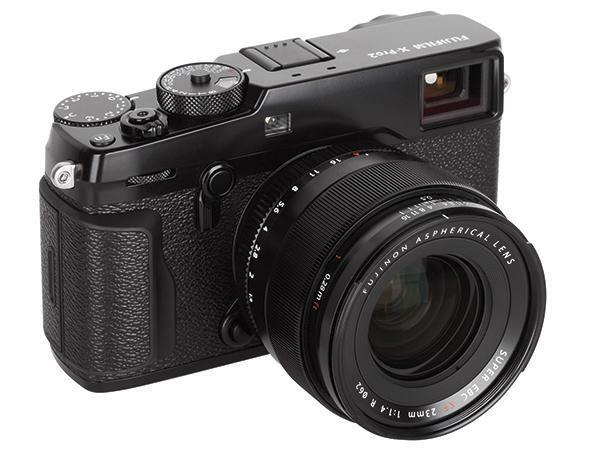 Mirrorless interchangeable-lens cameras have become increasingly popular among enthusiasts and pros because they provide a DSLR-like shooting experience in a lighter, more compact form factor, along with robust feature sets and significant technical advantages. The top models deliver pro-caliber performance and hi-res/high-magnification EVFs with incredibly rapid refresh rates that display the image captured by the sensor in real time. 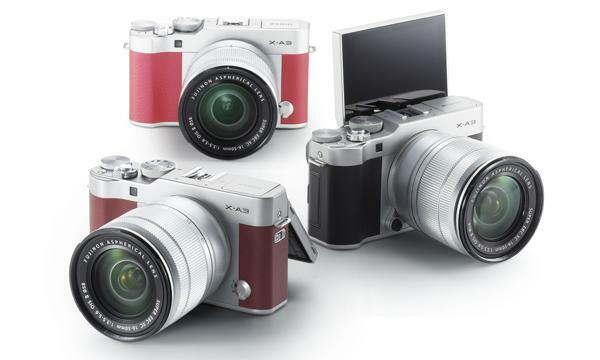 Fujifilm unveiled two new products for mirrorless shooters this morning: the compact, retro-styled X-A3 camera, and the weather and dust-resistant XF 23mm f/2 R WR wide-angle lens. The highly anticipated Sigma sd Quattro mirrorless camera we previewed back in February is now officially shipping. 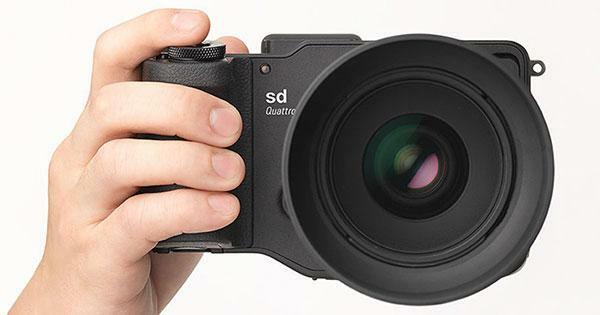 Unlike previous Quattro models that featured built-in lenses of various fixed focal lengths, the new sd Quattro is an interchangeable-lens camera with a dust and splash-proof design. 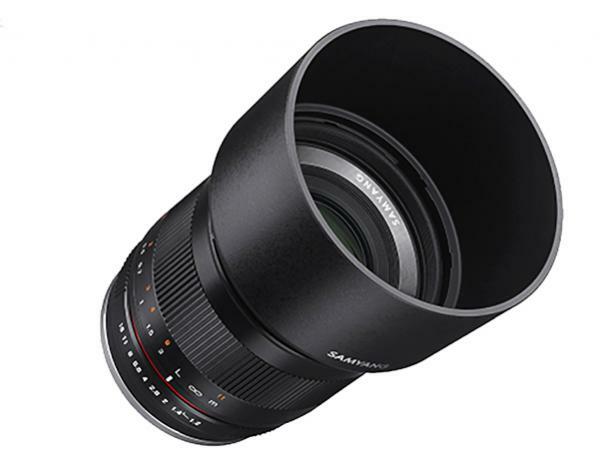 The new Samyang 35mm f/1.2 AS UMC CS is a relatively affordable high-speed lens designed for use with Sony E, MFT, Fujifilm X and Canon M mirrorless cameras. 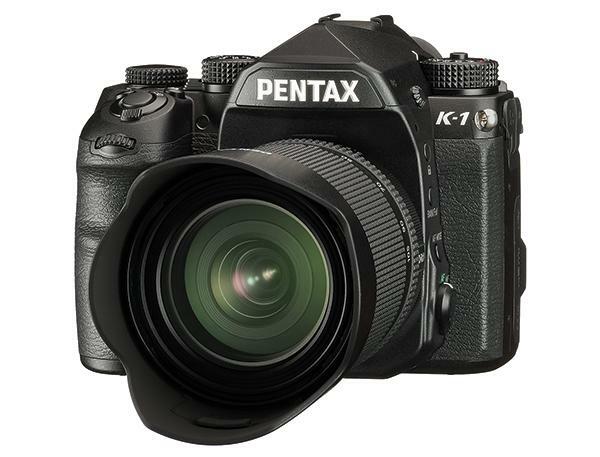 It’s scheduled to ship in September for around $500, and offers great versatility for low-light photography. 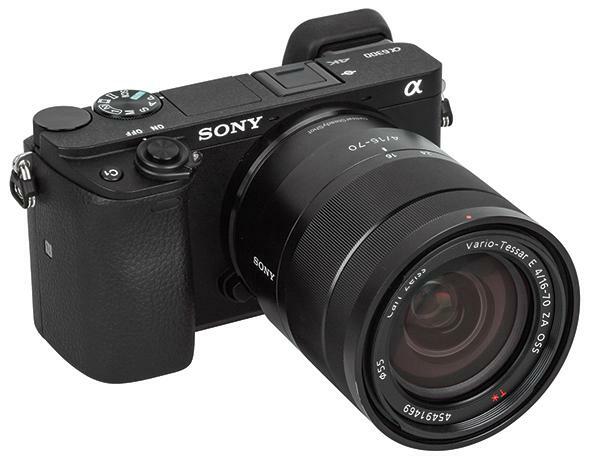 The 24-megapixel Sony A6300 mirrorless camera is the follow-up to the A6000 from 2014 and, in that respect, it has some very big shoes to fill. The A6000 was one of the best-selling mirrorless cameras of all time and Sony is clearly hoping to strike gold with the A6300 as well. The Classic Car Club Manhattan. What could possibly be a more appropriate venue for a product launch event by a company that’s done an amazing job of capturing classic, retro lines in its X-100 and X-Pro series cameras? 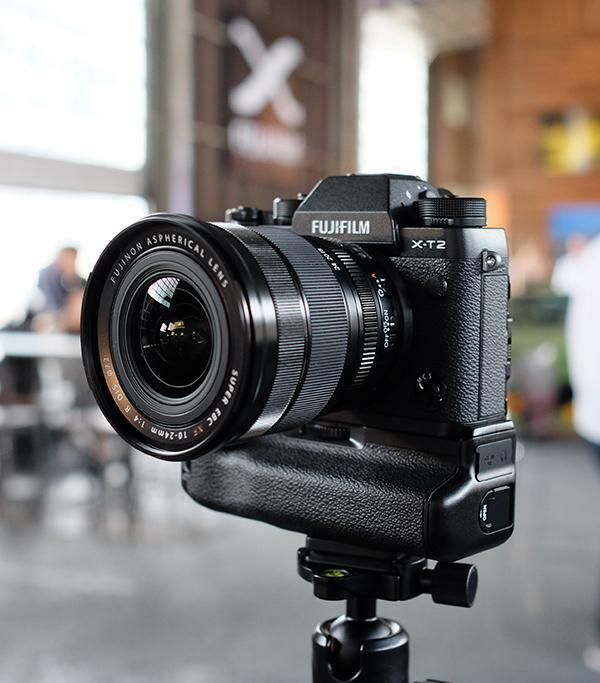 We’re talking about Fujifilm, of course, and the product that was launched at the CCCM is the exciting new Fujifilm X-T2. 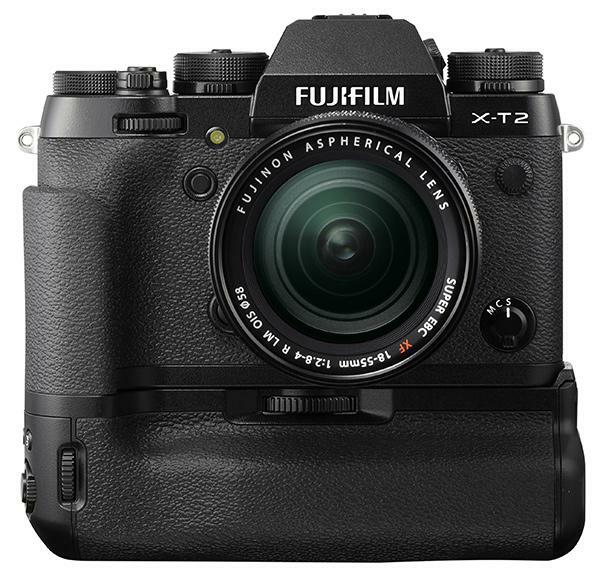 Fujifilm just announed a brand new mirrorless camera, the X-T2, which features reportedly faster autofocus performance and 4K video shooting in a rugged, splash-resistant compact camera body. 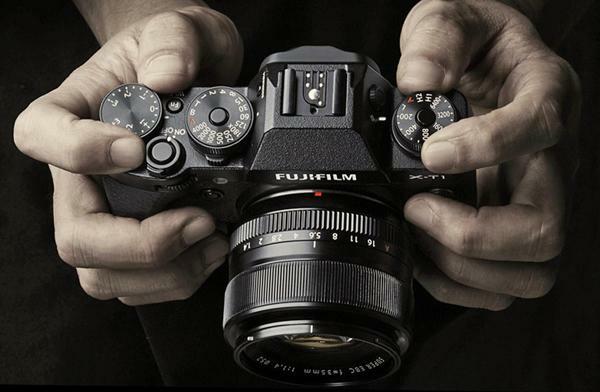 The Fujifilm X-T2 is fitted with an APS-C-sized, 24.3-megapixel X-Trans CMOS III sensor with no low pass filter to help further amp up the camera's resolving power. 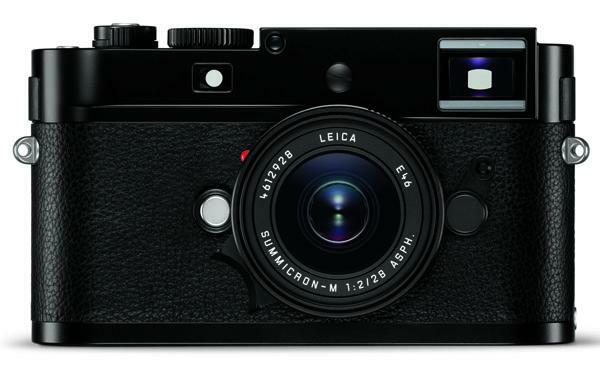 The big news about the Leica M-D (Typ 262) is what it doesn’t have. It does not have autofocus. It does not provide through-the-lens viewing. 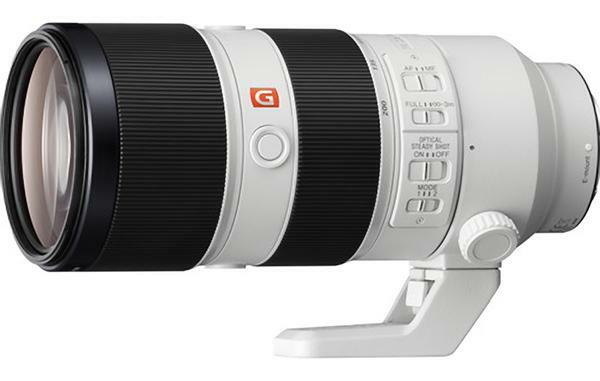 And it’s not compatible with any zoom lens. 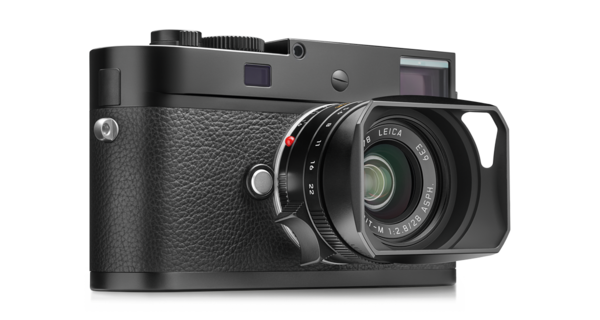 With a design philosophy that less technology means more creative freedom, the eagerly anticipated Leica M–D camera is now a reality. 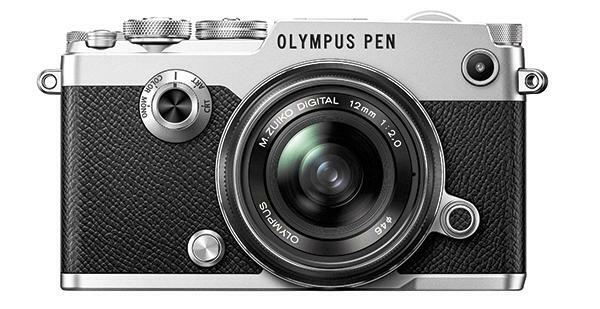 The 24–megapixel camera harkens back to the limited edition M60 we reviewed a couple years ago and is the first full production model in the digital M line without a rear LCD monitor. THE GOODS is a new feature in Shutterbug that spotlights the hottest premium photo gear out there. 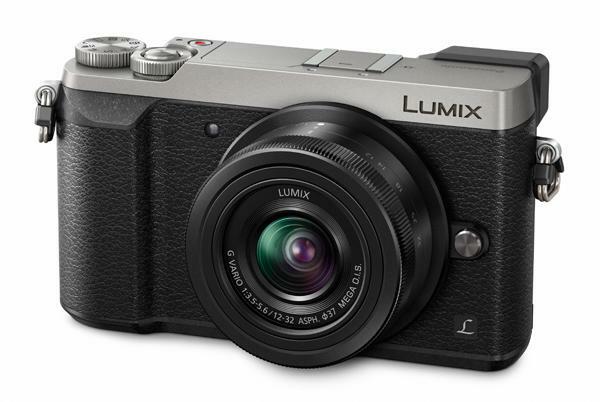 Panasonic announced the Lumix DMC-GX85 this morning, a 16-megapixel mirrorless compact system camera with a more affordable pricetag. The Panasonic GX85 is the follow-up to the Panasonic GX8, which was introduced last summer and is the flagship model in the Lumix mirrorless line. 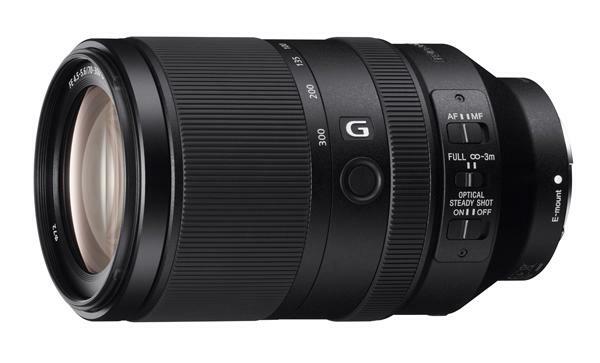 Sony just introduced two new full-frame lenses for their E-mount mirrorless camera system: the FE 70-300mm F4.5-5.6 G OSS telephoto zoom and 50mm F1.8 prime lens.